2018 was a particularly good year for the Manhattan office sector, according to Cushman & Wakefield’s latest market reports. 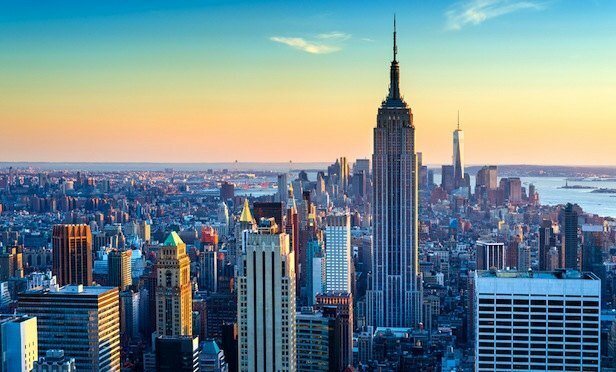 NEW YORK CITY—“In my 20 years of tracking NYC real estate, I never thought I’d be saying Midtown South rents are the highest in the nation but it did happen in 2018,” said Rich Persichetti, VP, tri-state region research lead at Cushman & Wakefield. At $95.80 per square foot, they were almost 17% higher than in Midtown. However, he clarified that the building stock in Midtown is eight times greater than in Midtown South. Persichetti pointed to the high demand, lack of available supply and newly built construction projects bearing triple digit rents for boosting the district’s statistical average.